Fall, the most cozy time of the year, is right on our coattails. And if you haven’t already, then it’s time to adorn the house with some fall-inspired decor. What’s first on the list? The front porch of course! 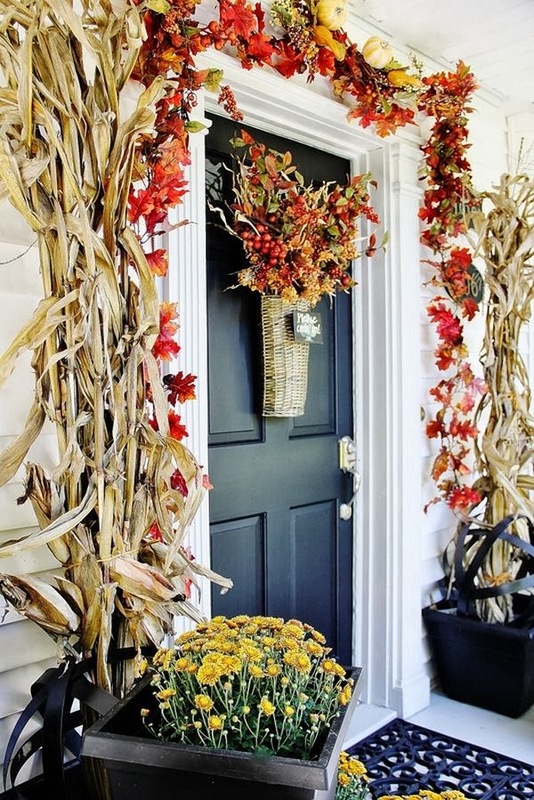 Welcome your guests and give the face of your house a much-needed, curbside boost by decorating the front porch for fall. From gourds to husks, there are plenty of subtle and big ways to celebrate the season. Take a look at some inspiration and start decorating!